Most people in the B9 Robot Builders club are building full size replicas of the Robot from Lost in Space. To learn more about the B9 Robot Builders Club, click the link on the left. 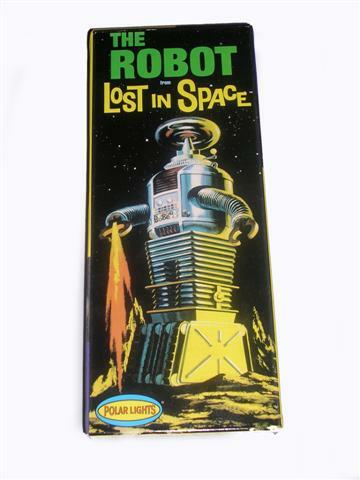 In the coming weeks, I will be putting together a B9 Robot model kit by Polar Lights. Click the link below to see my progress. Thanks for looking.